The San Francisco Vegetarian society engaged me for their World Veg Festival design campaign to help promote plant-based living in San Francisco. 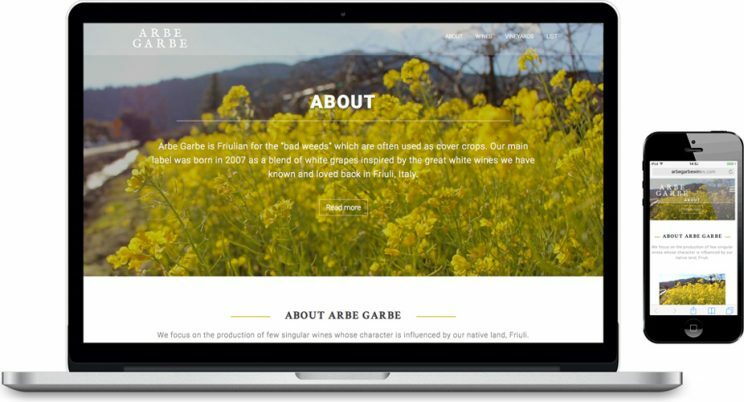 This summer, the main focus was creating a new online presence with a complete website redesign that would look great and function well on both desktop and mobile. 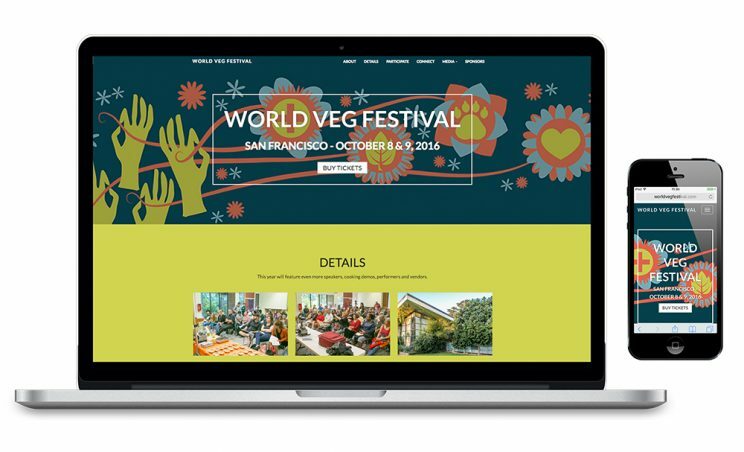 The new World Veg Festival website exceeded the goals and expectations leading to higher online ticket sales and serving as an earth-friendly tool to learn about their presenters and speakers.